When it comes to the gift giving, flowers are one of the very best and most beautiful gifts you can give—especially when you intend to give it to your loved one. Your loved one surely deserves a beautiful bouquet of flowers on special celebrations or occasions. Whether it is a single stem flower or a big bouquet of flowers, your loved one will appreciate it if you send it sincerely and in a right way. Seasonal flowers are more affordable because they are usually from the local farmers and there are plenty of them that blooms in a specific period of time. Ask the Flower Delivery Singapore for the seasonal flowers and you can choose to buy it for a chance of more affordable and inexpensive flowers. Another way to get a chance of buying cheaper or more affordable flowers is by buying it ahead of time. The meaning of “ahead of time” in here is that you have to order the flowers days or weeks before the special occasion. 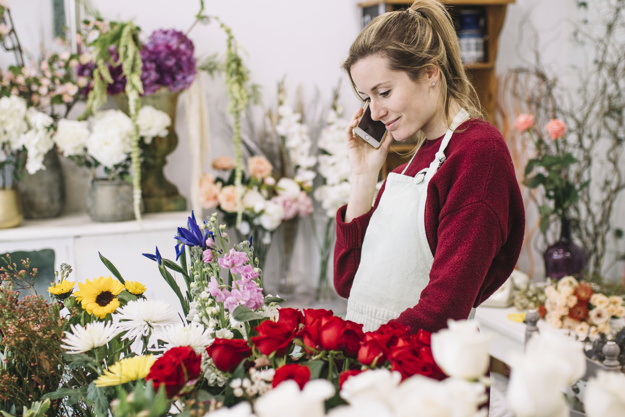 Some special occasions like Valentine’s Day or Christmas usually will make florists set the price higher on the exact day of delivery. You can then order your flower gift ahead of time as your alternative to get the cheaper price from Singapore florists. If you need a huge amount of flowers, you can instead buy in in bulk than buy it one arrangement by arrangement. This will be the best solution for special events like wedding, corporate purposes, or any other big events. The best thing about Singapore florists in here is that you can buy flowers in free delivery expensive through them, even the Same Day Flower Delivery. This Singapore flower delivery service is definitely a solution for you to get the flowers faster, easier, and cheaper since there is no addition of delivery charges. However, the Singapore florists are your best choice in getting flowers easy and affordable with such great deals of order. They can give you the special deals of complimentary gift to buy along with the flowers. Now you see that giving flowers to your loved one can be not costly. As long as you know how and where to buy it.